Samsung will release an unlocked Galaxy Fold variant too! We’ve come a long way from the days when you had to press a single button several times just to get one character of the alphabet. Over the years, our old and boring conversations have been made more tolerable with features such as Emojis, but now the world is moving forward with GIFs. Ever since Google added the support for GIF images into the Android system, all kinds of apps have been making the most of it. Furthermore, GIFs have now become a staple on the Gboard as well as other keyboard apps, making it the gold standard of cool texting. 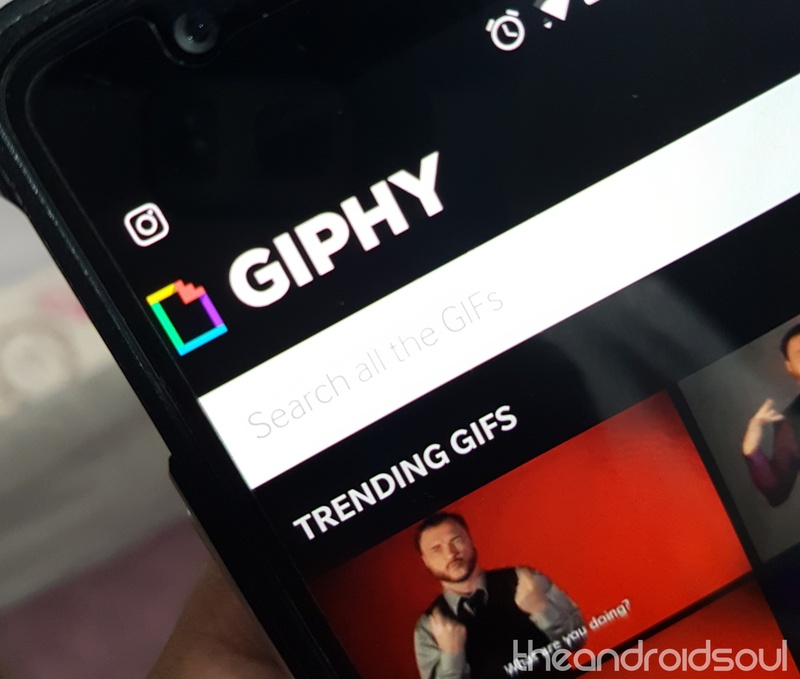 But since you can’t download the GIFs from these keyboard apps, here’s how you can not only find cool and funny GIFs on the internet but download and share them in any way on your Android device. Oh BTW, given the fact that you can now use the GIF on AOD feature on the Samsung devices like Galaxy S8, Galaxy S9, and Galaxy Note 8, it’s a more fruitful exercise to try your hands on finding a great GIF file — one that you can use on your device’s lock screen. Google is probably the primary source of most of your information online, so why shouldn’t it be the best source of GIFs as well? Using Google search, you can look up GIFs of all sorts and download them directly to your Android device. 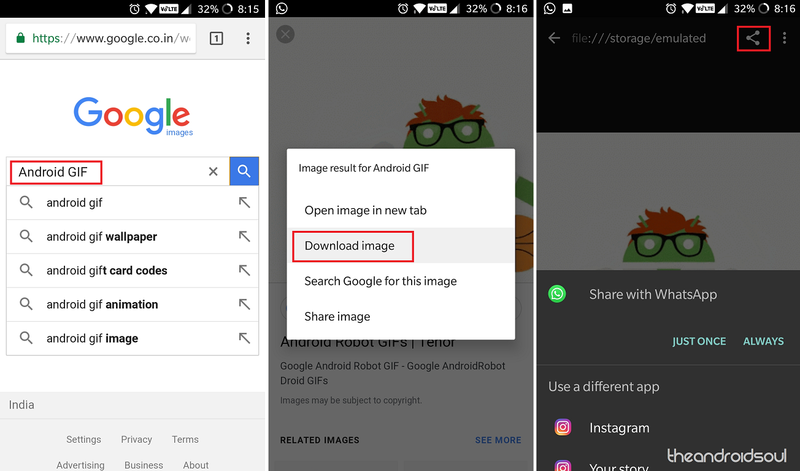 Since GIF format is supported by Android OS, you don’t need a special image viewer app to download, view, and share GIFs. Open the Chrome browser app and head over to Google Images search. Type in a specific name or type of GIF image that you want to find and make sure to type “GIF” in front of it. So if I want GIF images of OK, I would type in OK GIF in the Google Search. Tap on the GIF image that you like and preview it. Press and hold on the image and then select Download image from the pop-up window. Once downloaded, you will be to view the GIF image in the Gallery app. 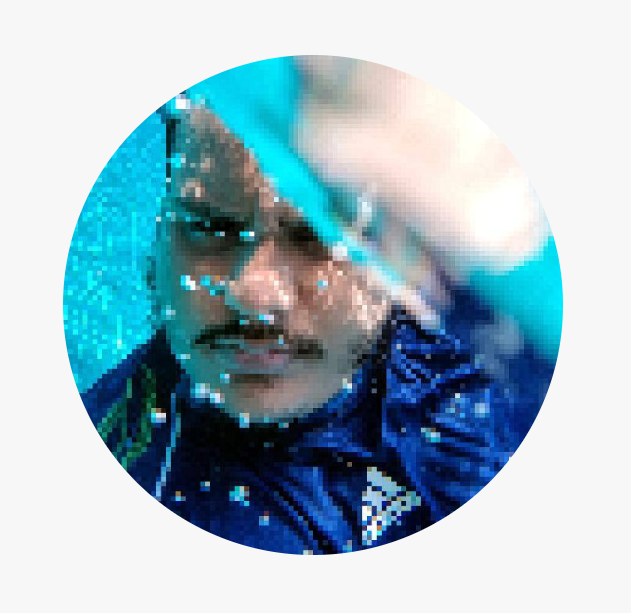 You can then press the Share button and use the GIF image with a bunch of different apps freely, including WhatsApp and Instagram. If you’re addicted to using GIFs all the time and the built-in support in the keyboard isn’t enough, you can switch to the GIPHY app. Pretty much a massive library of all GIFs on the internet and a great way to create GIFs of your own, GIPHY is your one-stop source for finding the coolest silent short motion videos. Download and install the GIPHY app from the Google Play Store. Use the search bar at the top of the screen to look for a GIF image. Out of all the relevant results, tap on the one you’d like to download. 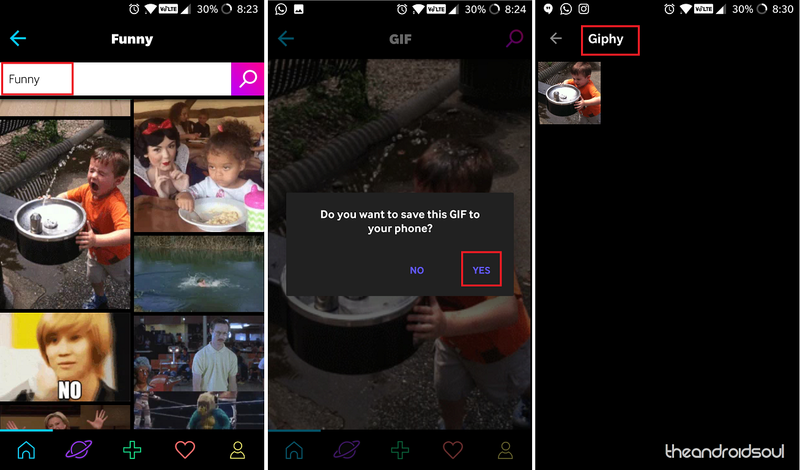 Press and hold on the GIF image and press Yes to save the image to your device. Are you loving the ability to use cool and funny GIFs anywhere and everywhere on your Android device? Sharing a love-hate relationship with Biotechnology in college, Husain moved on to his true calling of being a tech geek through and through. While briefly being persuaded by the iPhone, he made it back to the Android camp with the OnePlus One and has been a loyal comrade since.